The J.P.I. 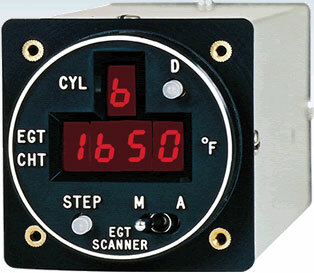 Classic Scanner is perfect for any plane, especially for those pilots with a smaller budget. We have been making the Scanner for over 20 years, and its proven reliance and durability compares with no other on the market. Kit plane builders love its reliability and durability for a great price. A large red LED display, makes your engine monitoring flawlessly accurate, as the instrument scans through each cylinder of your plane’s engine. EGT and CHT are both available and alarms are standard on this one. Temperature can also be monitored in degrees Fahrenheit or Centigrade, and the Scanner uses JPI’s famous super accurate fast response probes. The Scanner® also can let you know about shock cooling before its too late! The Scanner® is FAA TSO approved and comes with a one year limited warranty. A large red LED display, makes your engine monitoring flawlessly accurate, as the instrument scans through each cylinder of your plane’s engine. EGT and CHT are both available and alarms are standard on this one. Temperature can also be monitored in degrees Fahrenheit or Centigrade, and the Scanner® uses JPI’s famous super accurate fast response probes. The Scanner® also can let you know about shock cooling before its too late! EGT and CHT are both available and alarms are standard on this one. Temperature can also be monitored in degrees Fahrenheit or Centigrade, and the Scanner® uses JPI’s famous super accurate fast response probes. Shock cooling function. Paid for itself quickly. Easy to install. Do the classic scanner come with the 4 CHT et 4 EGT probes? 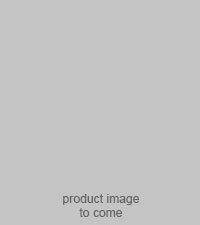 Is it possible to order with you or I have to contact a dealer? Also, my engine is a IO-360 Lycoming (LAKE BUCC. )and I think the cylinders do not have holes to receved the CHT probes. From this point, do you have the spark plug model? The J.P.I. 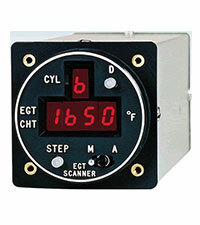 Classic Scanner® is perfect for any plane, especially for those pilots with a smaller budget. We have been making the Scanner® for over 20 years, and its proven reliance and durability compares with no other on the market.